It's not just about getting hands clean. It's about keeping skin healthy. Changing the lives or workers who thought soiled-looking, work-worn hands were part of the job. Taking preventative measures to reduce the occurrence of occupational dermatitis to help keep workers healthy. Improving the perception of quality in a facility by simply offering a more pleasant handwashing experience. From the introduction of our first waterless hand cleaner over 60 years ago to our new spa-quality luxury foam cleansers, body wash and shampoo. 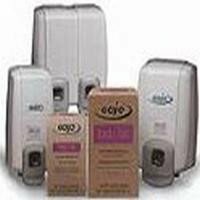 GOJO brand products have consistently delivered high-quality solutions to help keep skin clean and healthy. 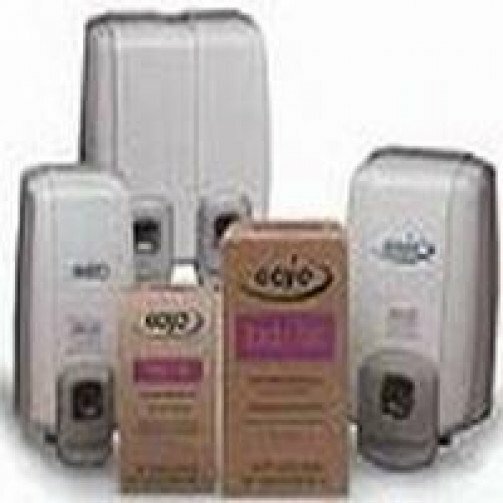 This GoJo hand ultra mild hand soap is ideal for frequent hand washing.Containing emollients and using NXT technology. Also availble in 1000ml.